Prima Relic & Artifacts Archival Cast. 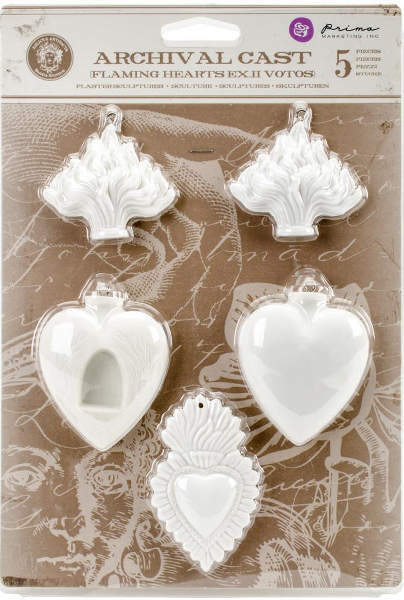 From free hanging ornaments, jewelry and home décor to dramatic 3D effect, they are the perfect additions to your mixed media crafting projects and so much more! 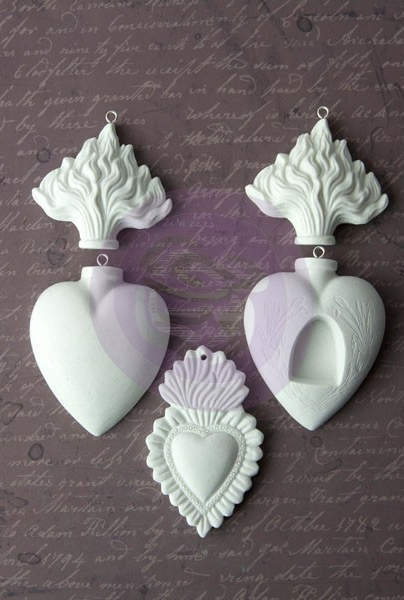 Perfect for creating ornaments, jewelry or home decor!